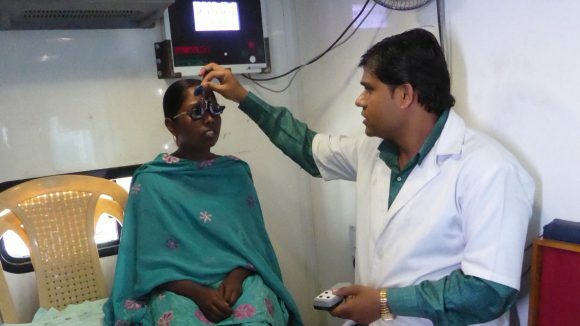 This programme aims to break down barriers to eye health for hard-to-reach communities in Pakistan and Bangladesh. 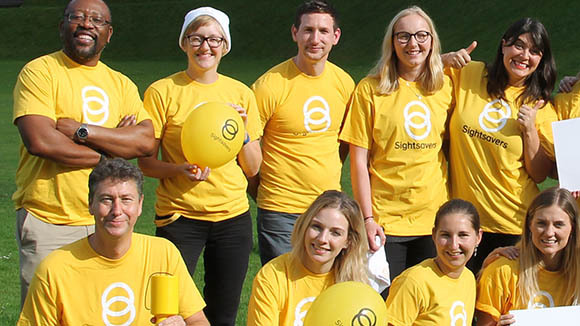 The Right to Health programme focuses on restoring and protecting people’s sight, and ensuring health services are accessible for people with disabilities and other marginalised groups. 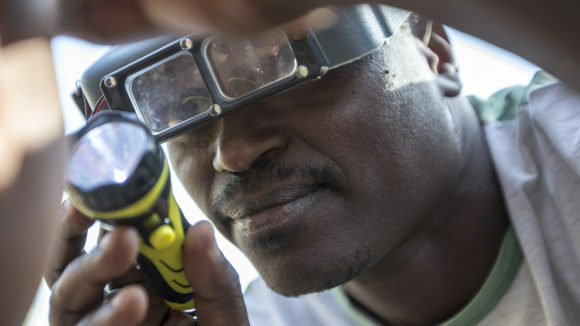 By addressing avoidable visual impairments, the programme, which is funded by UK aid, aims to reduce poverty and contribute to achieving the global Sustainable Development Goals. People living with disabilities in Bangladesh and Pakistan experience profound challenges. Disability exacerbates poverty for the whole family because of increased expenses, lack of income (due to caring responsibilities) and reduced opportunities (due to social exclusion). In Bangladesh, for each person an estimated 10.1 years of health is lost as a result of disability; in Pakistan, this is 9.6 years (source: WHO and World Bank World Report on Disability). This is particularly acute for women and girls with disabilities, as they face additional challenges because of gender inequality. This can be addressed through appropriately targeted health services and the development of approaches which include disability and gender considerations. 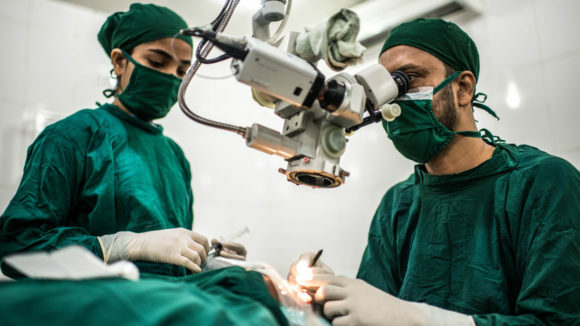 The Right to Health programme aims to contribute to building a society where all people can access services, and where lessons learned can affect other health areas, in line with the UK Department for International Development’s disability framework. 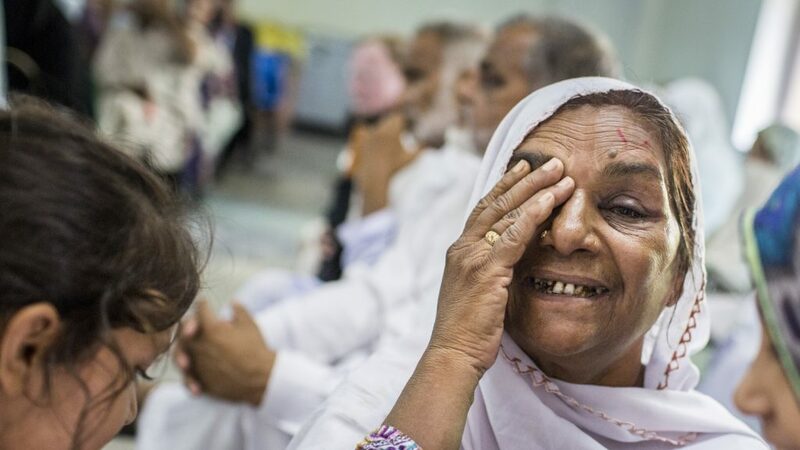 Murtaza, from Pakistan, has his eyes examined before the second of his two cataract operations. 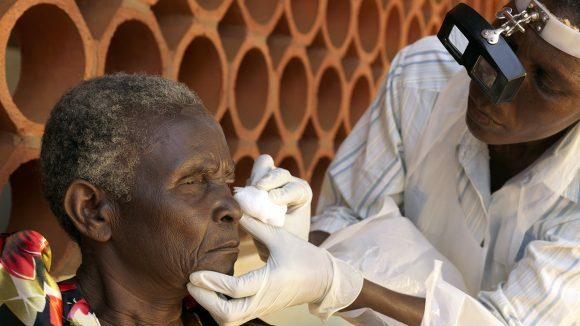 Services will be targeted to reach some of the most neglected and hardest-to-reach populations who are unlikely to benefit from standard health care services. The project will be delivered in partnership with local partner eye care hospitals and ministries of health at national and district levels. 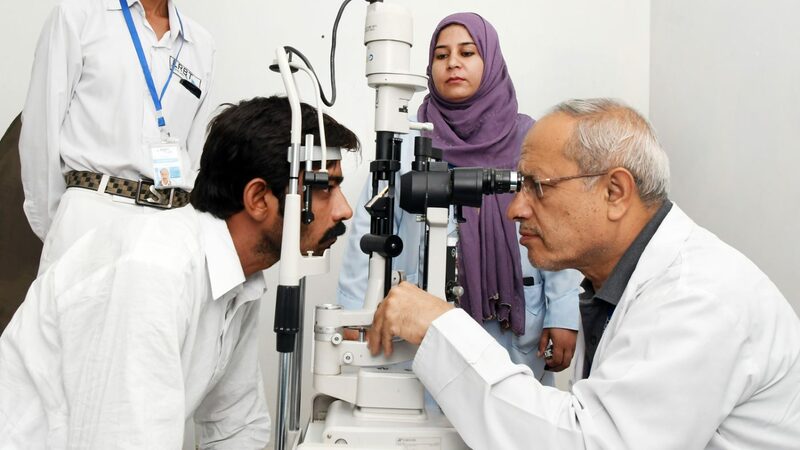 To reach the most marginalised groups, the programme will run inclusive eye health screening camps, and targeted outreach will be developed in collaboration with local disabled people’s organisations (DPOs), community-based organisations and self-help groups. The programme will operate in Rangpur, Rajshahi and Dhaka divisions in Bangladesh, and Baluchistan, Punjab and Khyber Pakhtunkhwa provinces in Pakistan. Mahmoud pushes Naheed in her wheelchair outside their home.